Billy was adopted as a kitten from the Lort Smith Animal Hospital in 2009. Adam runs his own independent design studio in Collingwood, Adam Cornish Design, which Billy closely "supervises". .... "Billy has become an integral part of the design studio and if you ask him he’s the boss." Since adopting Indi Verity has become a regular volunteer at Pets Haven. "After considering adoption for a long time I finally decided to drive to the shelter, when I saw Indi I knew she was the one and brought her home there and then. She’s completely changed our lives and is so thankful for her second chance. After visiting Rabbit Runaway Orphanage Carolyn saw just how difficult it was for unwanted bunnies to find new homes. Since then, she has... started her own rabbit refuge - the Bluey and Alice Bunny Refuge - and adopted numerous other bunnies and cats. Lovely stories of adoption. But what don't they include? Involvement by PetRescue or PETstock Assist. Does this mean that PetRescue and PETstock Assist can't use them for their promotions? Of course not! 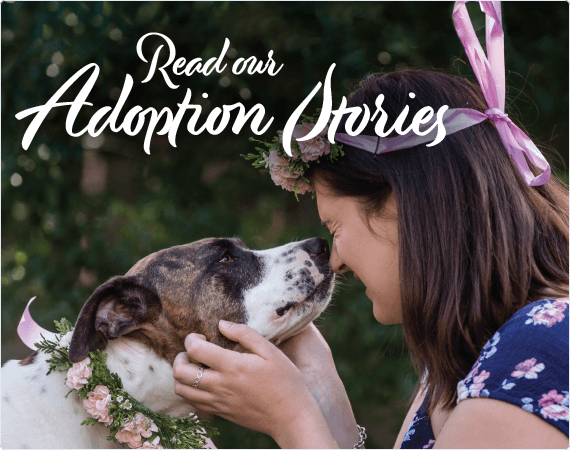 With both PetRescue and PETstock Assist claiming thousands of pets, and hundreds of rescue groups being benefitted by their services, why are they finding it so hard to get legitimate stories from rescues? So hard in fact, that they are running a competition to recruit more of these unrelated-to-their-programs stories, direct from the public. 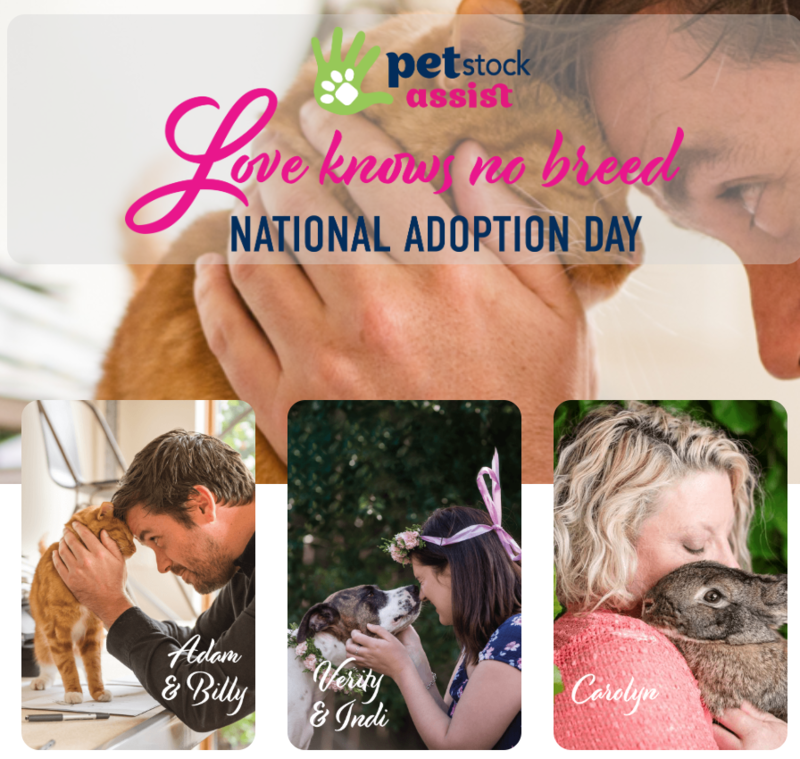 And it's not the first time PETstock and PetRescue have put their heads together to source stories unrelated to their organisations, to use in their promotions. 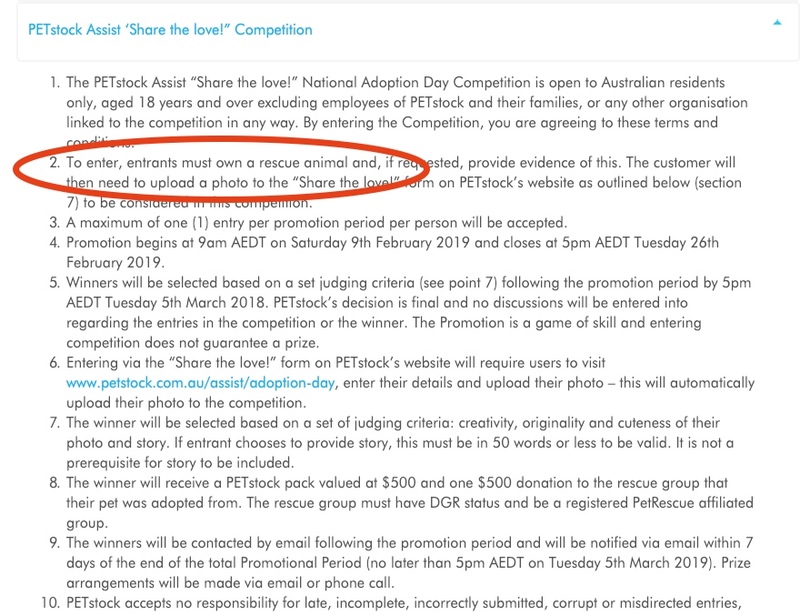 Back in August they ran a competition to draw in adopters and bypass rescue groups entirely, for the purposes of a fundraising calendar. That's right - a fundraising calendar raising money for PetRescue, featuring pets that without even so much as a PetRescue listing. Sure, but WHY are genuine stories so hard to come by for PetRescue and PETstock? I've detailed before how PetRescue have been using the stories of pets they contributed nothing to to fundraise hundreds of thousands of dollars for themselves, while not giving any money to the rescue groups who rescued, cared for, vet treated and adopted out those same pets. This of course has not gone unnoticed by rescue groups and has lead to them to withdraw from lending PetRescue any stories whatsoever. PETstock does not "facilitate adoptions" OR "match animals to forever homes" - rescue groups do that. "You" have not hit 290 adoptions - your rescue group partners have. Language matters. Rescue groups are the foundation of all of these promotions, making it almost ludicrous that PetRescue and PETstock are so quick to write them out of the promotions, and write themselves in. And it is starting to bite. .... competitor Petbarn - who works directly with rescue groups (rather than the resource-draining, rescue group-bashing, intermediary PetRescue) have gone from strength to strength. Collecting over $1 million dollars for 200 rescue groups and giving the money directly to them, and over $11 million dollars to date. So when the Petbarn Foundation say they are "... collecting money to help towards saving the lives of animals in need and finding pets their forever homes" they can say this without reservation and without having to hustle the public using stories of pet adoptions that they had nothing to do with. When people give to the Petbarn Foundation, they know that their donations will make its way to actual rescue groups. Conversely PETstock are stuck trying to explain to people why donations given for animal care, are being redirected into giving a website more staff. PETstock was a leader in compassionate programs; now they're now following PetRescue's lead in using fake stories. 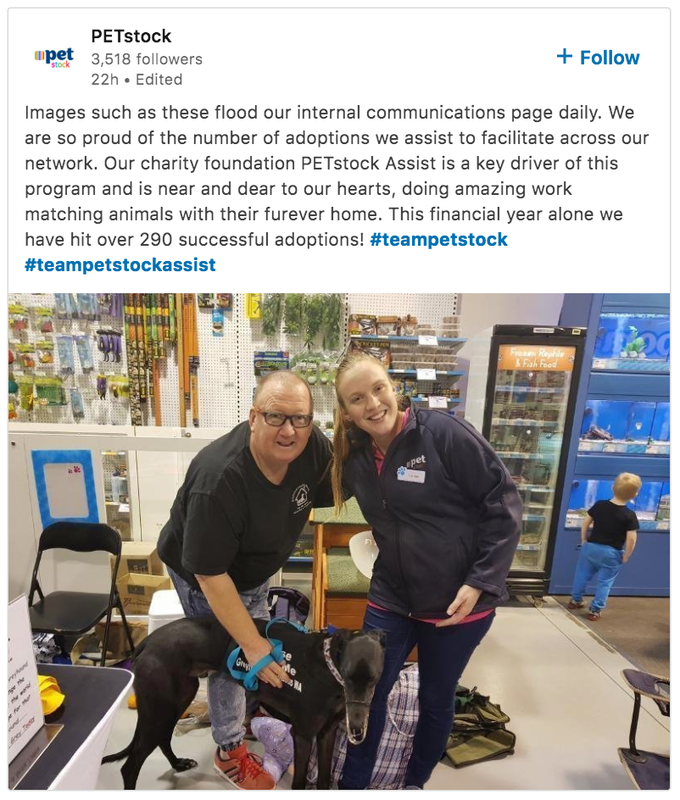 This strategic dead-end is massive loss to the rescue community; PETstock stores are very useful to help connect rescue groups with adopters. However, PetRescue is on the nose with rescue groups and some of that stank is now getting on PETstock Assist for continuing to have a relationship with them, and joining them in making decisions that continue to disrespect the rescue community.